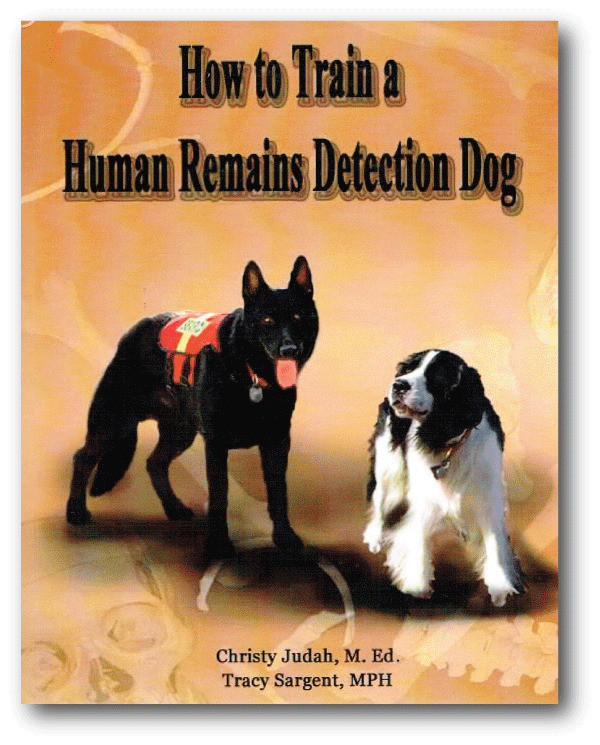 Learn how to become a certified HRD K-9 handler and advanced training techniques in searching common and unusual cases. It is not designed as a light read since each chapter has detailed information. There is much to know. With nearly 50 years of combined work experience, co-authors Christy Judah and Tracy Sargent share their training methods which have produced finds. Included are real-world experiences from other handlers as well and hundreds of searches. Reliability is credibility which is the premise of this book and all others in search work.